Dr. Robert B. Reeve completed medical school at the University of Utah and his ophthalmology residency at the Kellogg Eye Center at the University of Michigan. He also obtained a fellowship in the subspecialty of glaucoma, training with Dr. Paul Lichter in Ann Arbor. 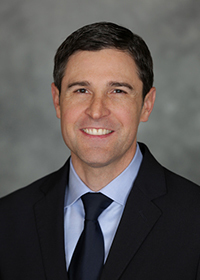 The focus of his practice includes cataract surgery, refractive surgery (including LASIK, PRK, refractive lens exchange, ReStor and Rezoom multifocal lens implants) and medical and surgical glaucoma eye care. Dr. David J. Woods completed medical school at the University of Washington, and his ophthalmology residency at UC Davis, Sacramento, California. Research interests during residency included LASIK flap outcomes and minimizing aberrations after LASIK surgery. Surgical focus of his practice involves refractive surgery with laser vision correction (LASIK), cataract or lens extraction with lens implants (including the ReSTOR and ReZoom lens implants), and phakic lens implantation (including the new ICL, intraocular collamer lens). 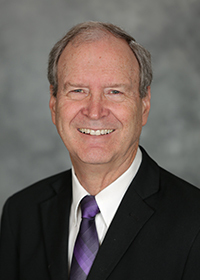 Dr. Carter completed his optometry training at University of California, Berkeley, an optometry internship at Letterman Hospital, and a low vision internship at Palo Alto Veterans Hospital. He also participated in specialty training for contact lens fitting. He has provided care for patients at the Reeve-Woods Eye Center since 1981. His clinical experience ranges from specialized contact lens needs, to primary eye care, to pre and postoperative care for cataract and LASIK surgery. 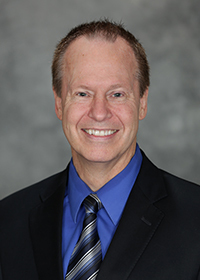 Dr. Spanfelner attended the University of California at Davis and graduated with a Bachelor of Science in Physiology. She then earned her doctorate degree at the University of California at Berkeley. She trained in the San Francisco Bay Area at the Palo Alto VA Low Vision Clinic, Moffett Naval Air Station, and Letterman Army Hospital in the Presidio. 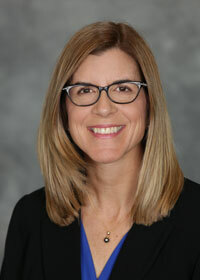 Dr. Spanfelner spent her childhood in the Northern California Bay Area before completing her education and moving to Chico to practice optometry over 20 years ago. She and her husband have two college-aged children who were born and raised in Chico. Dr. Spanfelner is passionate about community service and philanthropy. She is currently serving on the Board of Directors of the Chico Community Scholarship Association. She has served as vice president of National Charity League and is Past President of Omega Nu. She has lead youth as a Boy Scout and Girl Scout leader and a soccer coach. She has also advised a Chico State campus club. Dr. Spanfelner practices full-scope optometry, including prescribing glasses, fitting contact lenses, treating glaucoma, eye infection and allergy, and detecting and managing eye disease, such as diabetes, macular degeneration and dry eye.